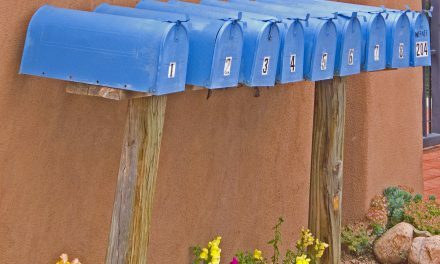 Letter to the editor: Does temporary relocation due to repairs remove a tenant’s right to reoccupy? Question: Does temporary displacement due to extensive repairs eliminate a tenant’s right to reoccupy the property? Answer: No. But structuring the lease appropriately is key to avoiding confusion and extra costs when the worst occurs. Landlords have a duty to maintain safe, sanitary and habitable conditions for their tenants. But tenants don’t always (read: rarely) take care of the landlord’s property as if it was their own. 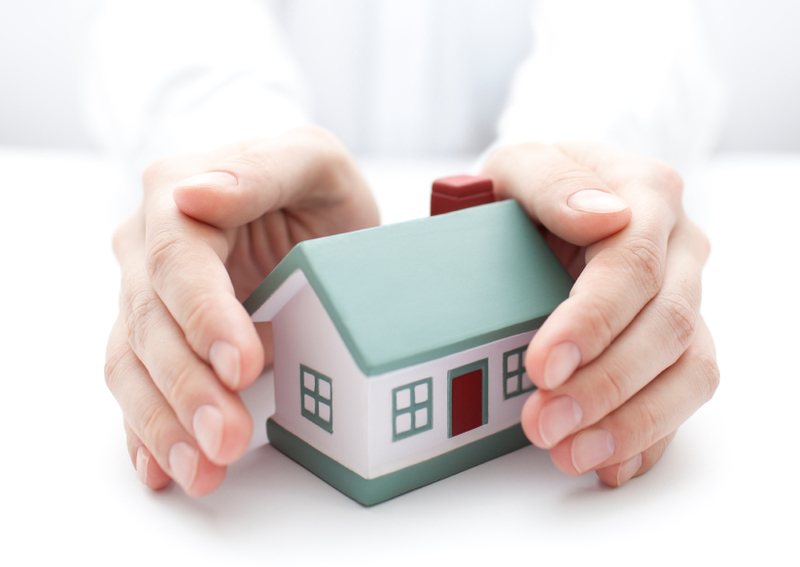 Therefore, landlords need to protect themselves and their bottom lines from property damage. When this occurs, the tenant may terminate the lease. When the tenant does not terminate the lease, the landlord will repair the property and prorate the rent for the days the property is uninhabitable. any other expense incurred due to the displacement. 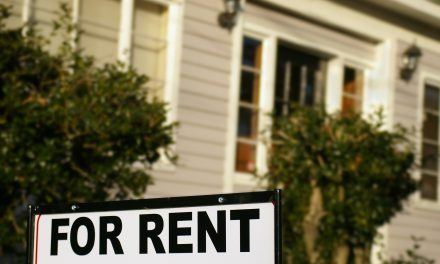 Consider a rental unit subject to local rent control laws. 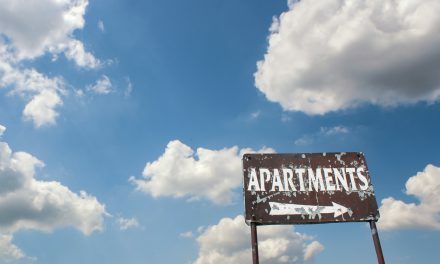 A landlord serves a tenant of a rent-controlled apartment a 60-day notice requiring the tenant to temporarily vacate the premises for the landlord to make necessary city-mandated repairs. The tenant refuses to vacate, and the landlord files an unlawful detainer (UD) action to remove the tenant. The tenant enters into an agreement giving the landlord possession of the premises on the condition the landlord pay the tenant’s relocation expenses and allow the tenant to reoccupy the property within 90 days as provided by rent control ordinances for completion of repairs. When the tenant tries to return after 90 days, the landlord refuses to allow the tenant to retake possession. 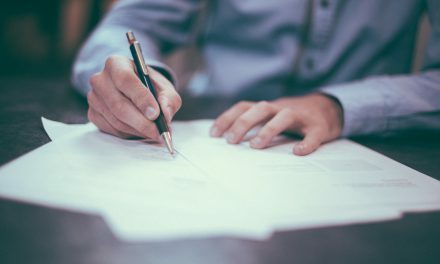 The landlord claims the tenant has forfeited their tenancy since the tenant agreed to give the landlord complete possession of the unit only in response to the landlord’s UD action. The tenant claims the landlord wrongfully retained possession of the unit. They demand the landlord pay the difference between the rent they were paying the landlord and the future rents they will be charged in a new apartment as a result of being forced to permanently relocate. Did the landlord’s UD action eliminate the tenant’s right to reoccupy the property once repairs were complete? No! The UD action did not constitute a permanent relinquishment of the leased property necessary to terminate the tenancy. A prudent landlord requires their tenants to carry an insurance policy to cover the loss of goods, business and property. This insurance policy also needs to cover injury or loss of life occurring on the premises. The landlord is never responsible for the tenant’s personal property, nor does the landlord’s insurance cover the tenant’s property. The tenant needs to insure their personal property against loss. Commercial tenants need to obtain insurance against loss of business in case of a fire or other event affecting the property that causes them to temporarily shut down operations. The landlord may require the tenant submit proof of renter’s insurance within a certain timeframe of occupying the residence to ensure this has actually taken place. Residential landlords may be tempted to rely on homeowners insurance to cover their rental property, but homeowners insurance is usually insufficient to fully cover a rental property. the landlord’s personal property, including fixtures. The insurance policy also covers loss of rent due to fire, vandalism and any other circumstances which make the property temporarily uninhabitable. It does not cover loss of rent when the tenant simply decides to vacate or when a replacement tenant cannot be obtained. The landlord’s insurance also includes liability insurance, which protects the landlord from injuries occurring on the property. The tenant’s insurance includes this protection, but it’s important for the landlord to also carry liability insurance, as this type of insurance covers landlords when tenants or their guests injure themselves on the property and seek compensation from the landlord. Renting to tenants brings with it many risks, including the loss of rent and unexpected repairs. But maintaining a robust insurance policy, and requiring tenants to do so too, will lessen the financial loss when these sorts of shocks occur.